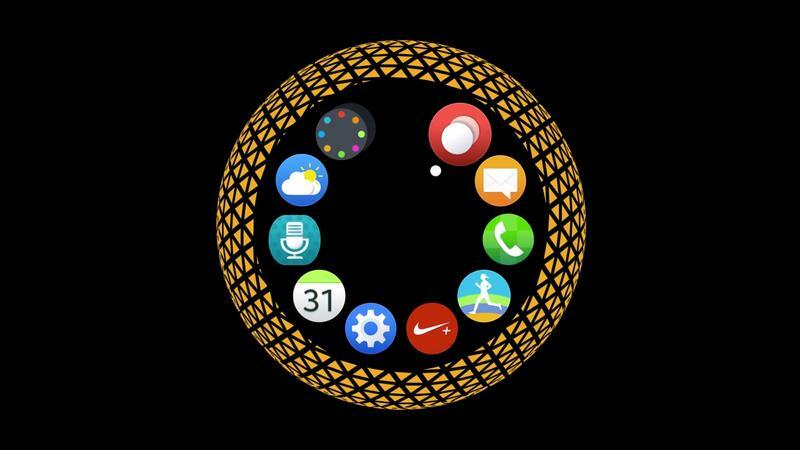 Rather than wait for the glitz of IFA in Berlin, Samsung on Monday formally introduced its circular Gear S2. 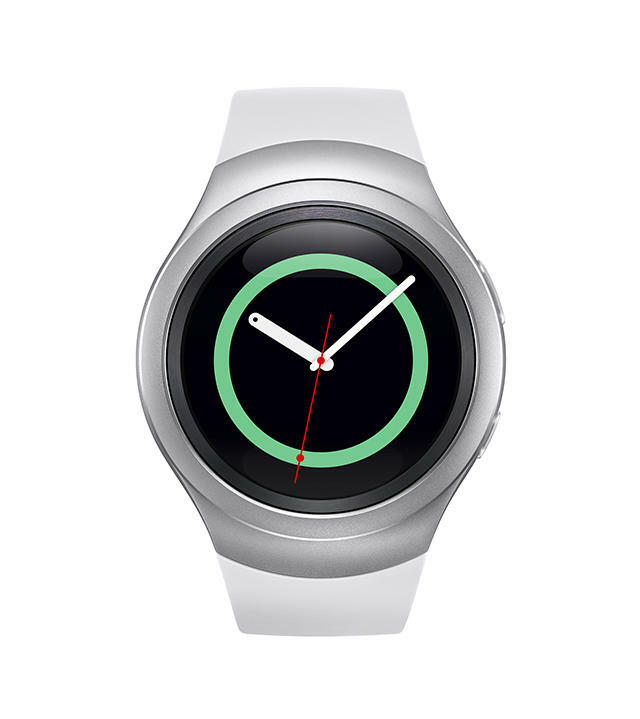 And, yes, it does sport a rotating bezel, just as the rumors foretold. 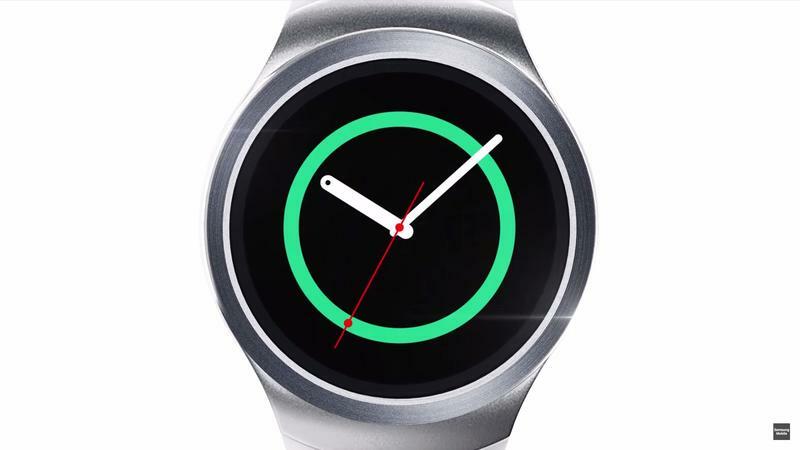 The new wearable actually comes in two different models, though they sport the exact same specs (similar to the Note 5 and S6 Edge Plus motif). 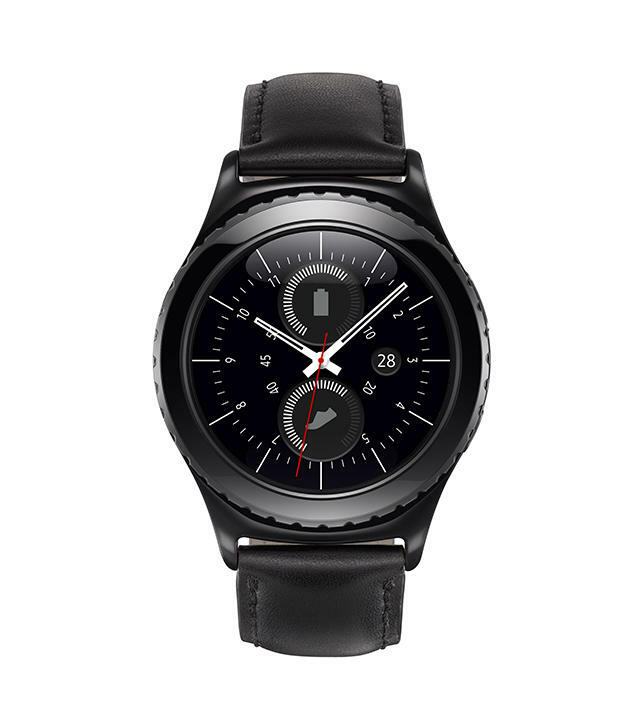 The model we’ve seen a lot of already is the regular Gear S2, which looks slightly futuristic and easily identifiable as a piece of technology; the other is the Gear S2 classic, which looks more like an old timepiece your father used to wear. 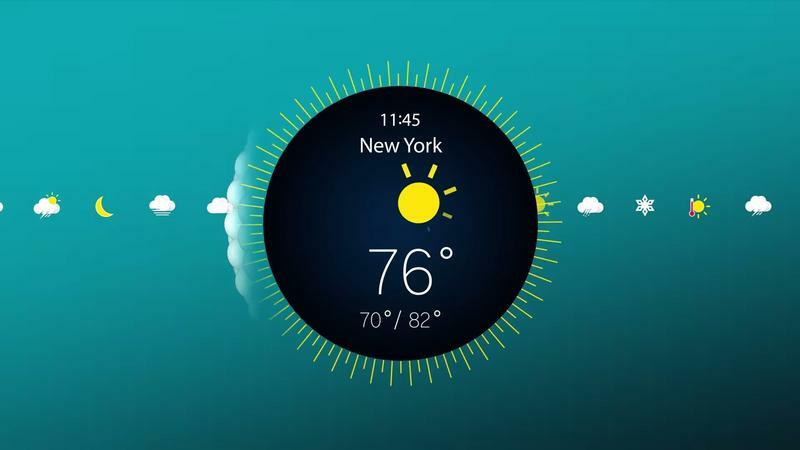 Both watches embrace the circular smartwatch future, and both run Samsung’s custom Tizen UX, which is something of a cross between Android Wear and Apple’s watchOS. 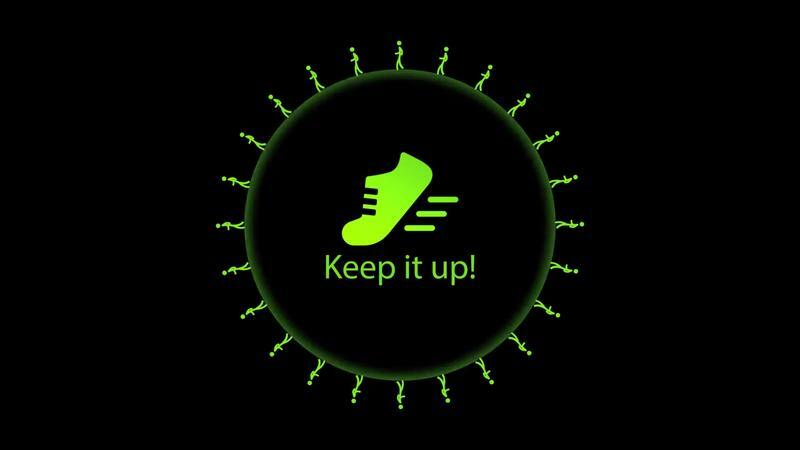 Not that that’s a bad thing. 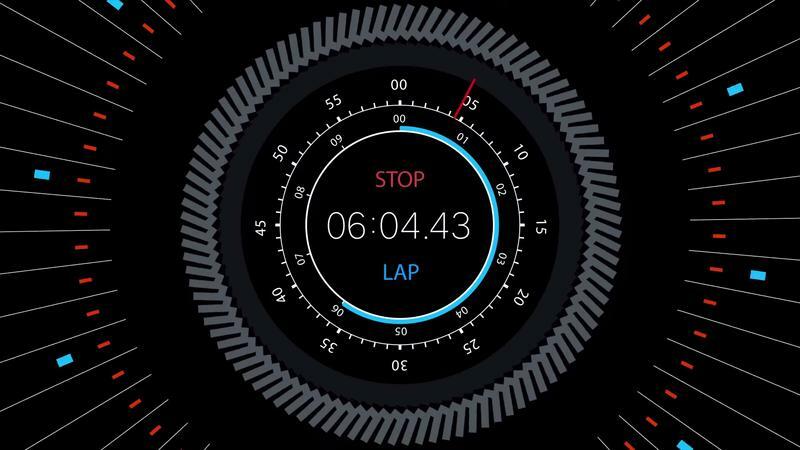 We’ve already seen the watch’s software in action, and it looks seriously great. 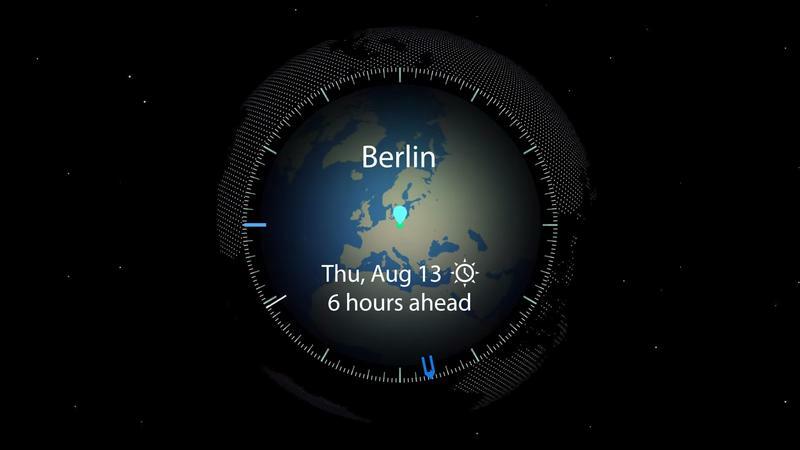 But we’ll reserve final judgement until we actually get our hands on the device at IFA on Sept. 3, when Samsung says it’ll begin allowing hands on time for media. 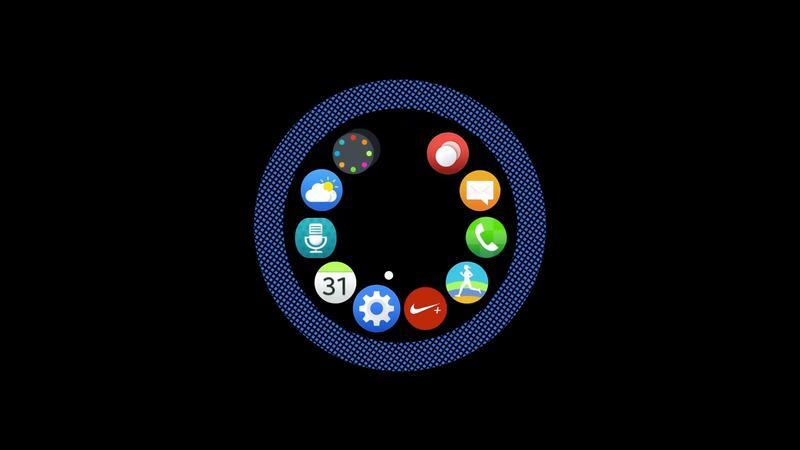 In addition to that rotating bezel, Samsung said the Gear S2 also sports home and back buttons, meaning it should be easy for users to navigate the device without blindly swiping between apps and menus and other screens; the Korean company says it’s a more precise method to access notifications and apps. 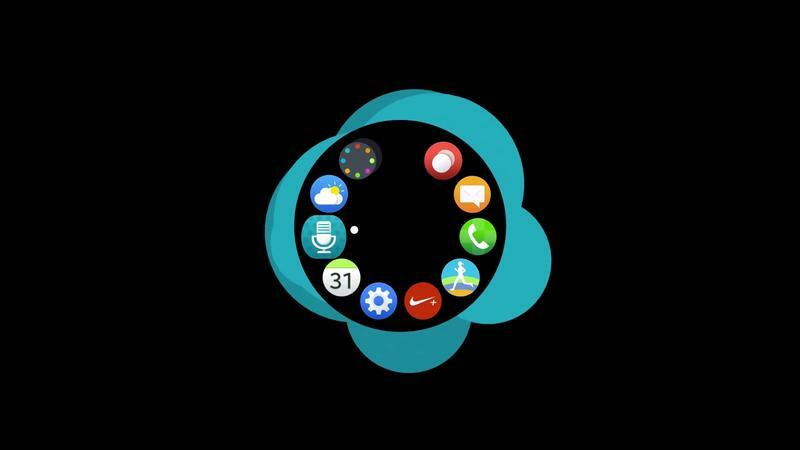 Like other popular wearables on the market, the Gear S2 will allow users to quickly peek at notifications, and even send texts. 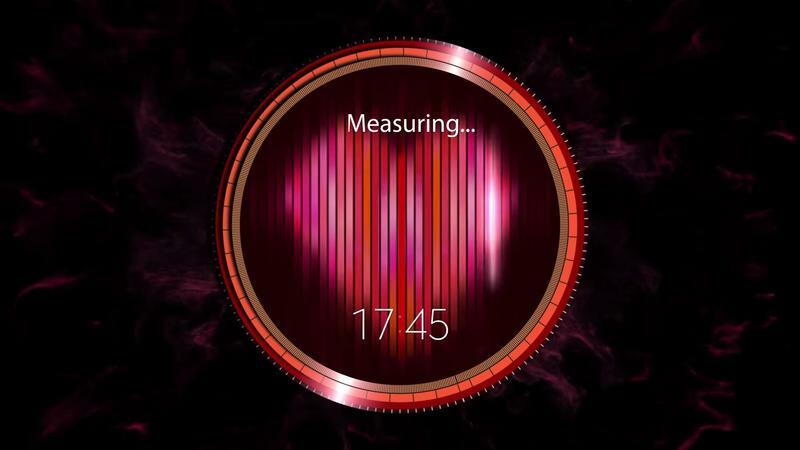 There’s also a model that comes with 3G connectivity, incorporating an e-SIM with voice capability. 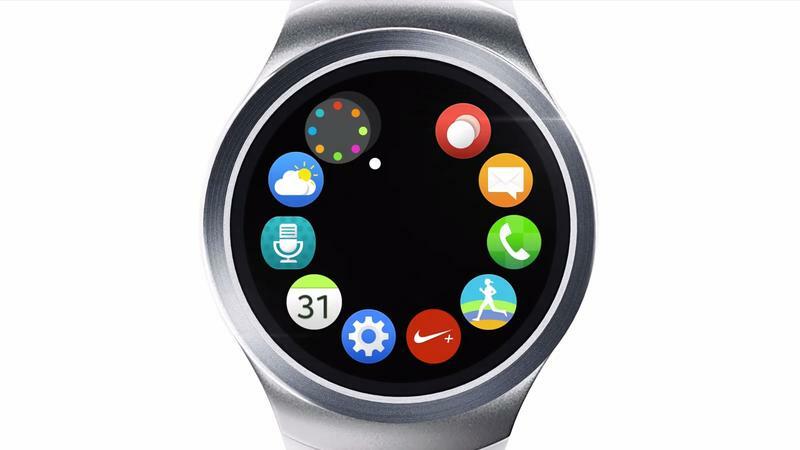 Samsung’s wearable comes with the usual helping of features as well, like the ability to track activity, NFC for mobile payments, and a battery that Samsung claims will last 2-3 days. 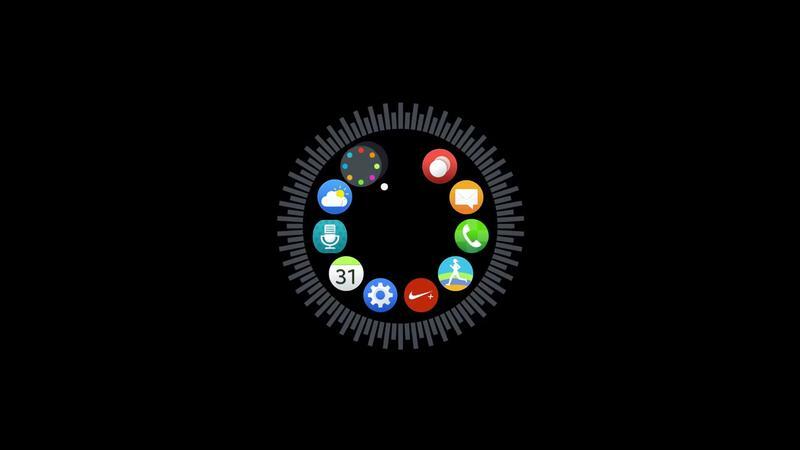 Samsung said it is openly collaborating with developers to offer a range of watch faces and watch bands at launch, along with a variety of apps optimized for the Gear S2’s 1.2-inch circular display. 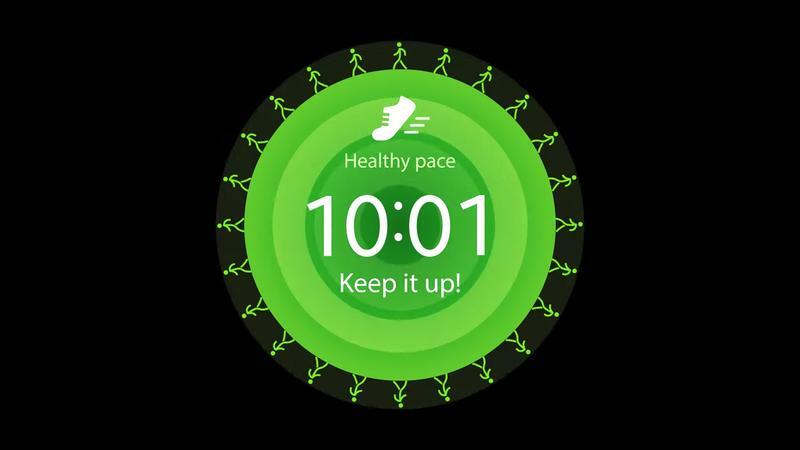 Offering a wearable that only works with Samsung devices, especially in light of today’s Android Wear news, will be a difficult proposition. 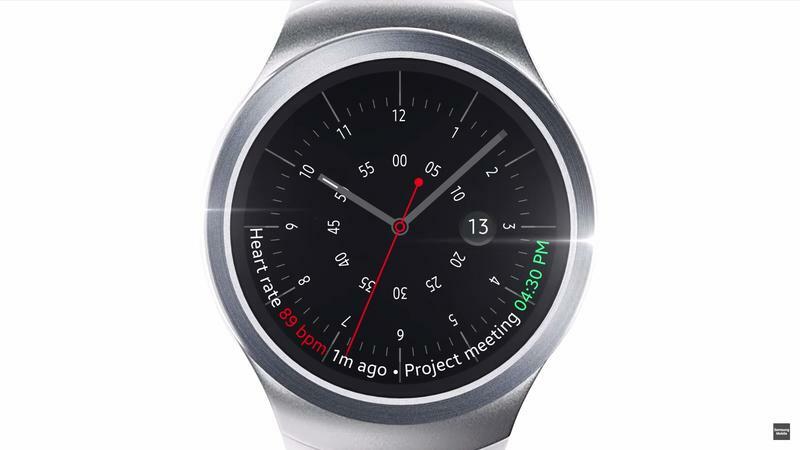 But the Gear S2 and Gear S2 classic sound like a pair of powerful smartwatches, and it will be fun to see how Samsung fans take to them. 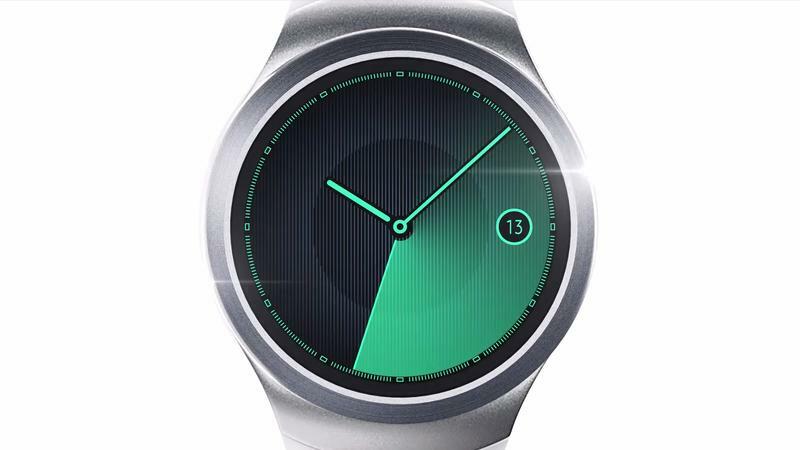 It’s unclear when the Gear S2 and Gear S2 classic will be available, and for how much, so stay tuned. You can see the full specs for each device below.